Lucy is part of our ownership team at Capital Arborists, and serves as the VP of Internal Operations. She studied English Literature at The Catholic University of America in Washington, DC. Lucy enjoys relaxing weekends spent with family, and exploring California’s coastal regions. 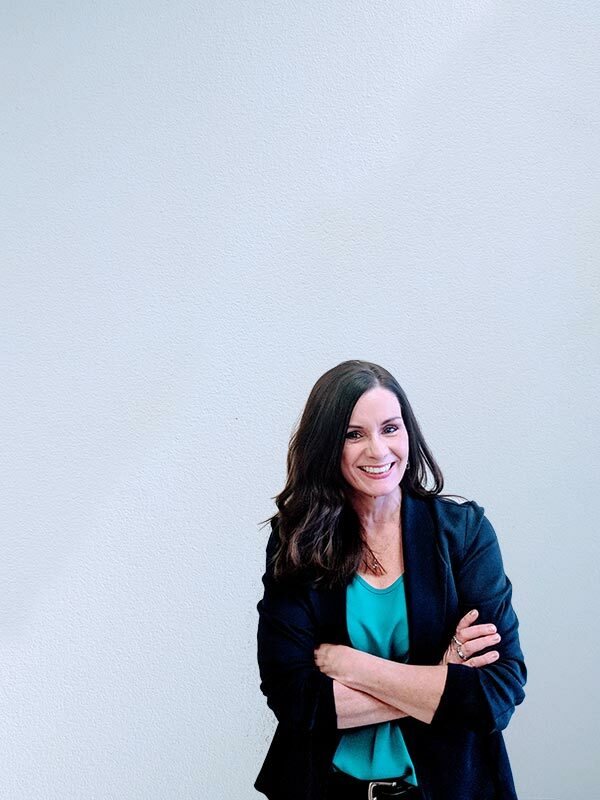 She is driven by her passion for people, the Sacramento community, and seeing those around her thrive.